Multifunctional tools designed primarily for insulation stripping. 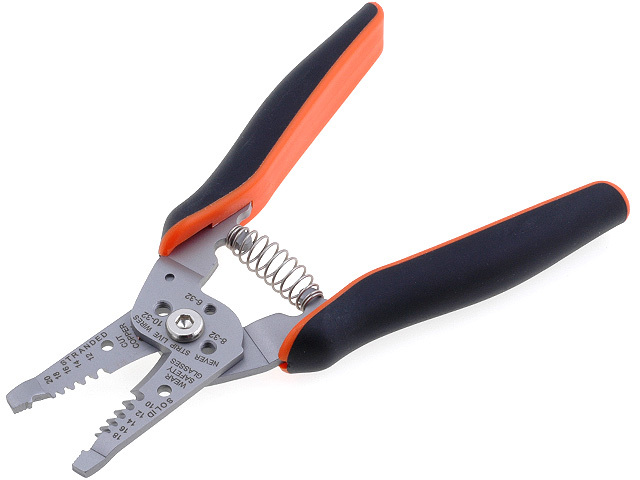 The strippers are marked with symbols which specify functions of the individual jaws. Fitted with demountable return spring. Covered with aesthetic, matt chrome coating. Handles fitted with two-component plastic pads.